Coues’ Rice Rat or Oryzomys couesi is a semi-aquatic rat that occurs between north-western Colombia, Central America, Mexico, and southern-most Texas. This rat was first scientifically described in 1977 by Edward Alston. 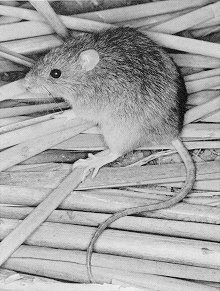 Coues’ Rice Rat is a large – medium sized rat that can have a head to body length of about 98 – 142 mm. It weighs about 43 – 82 grams. 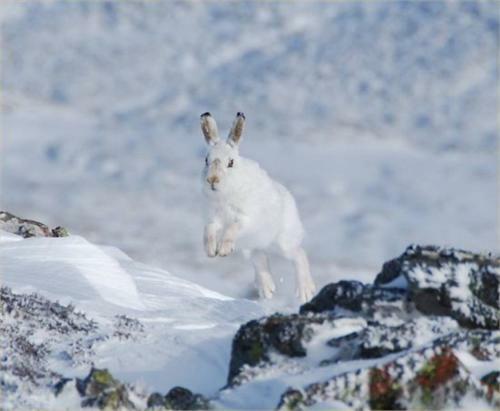 It has coarse fur that is reddish to buff, but the colour of the fur becomes paler towards its sides. Its underparts are buff to white. Compared to the marsh rice rat, it has shorter and brighter fur. Coues’ Rice Rat also has a long tail that is brown above and white or light brown below. Its feet are stout and long, and there are ungual tufts present on its digits. 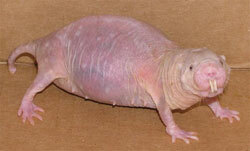 This rodent is usually found in wet habitats. These habitats include shrubland, drier forests, and marshes. At night time, it builds nests constructed of vegetation which are suspended amongst reeds that are about a metre above the ground. As it can be found in wet habitats, it comes as no surprise that Coues’ Rice Rat is a good diver and swimmer. 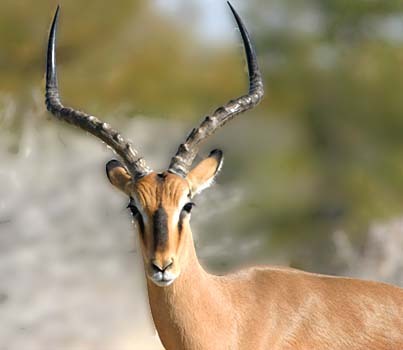 However, it can also climb in vegetation. It is an omnivore which eats insects and seeds. 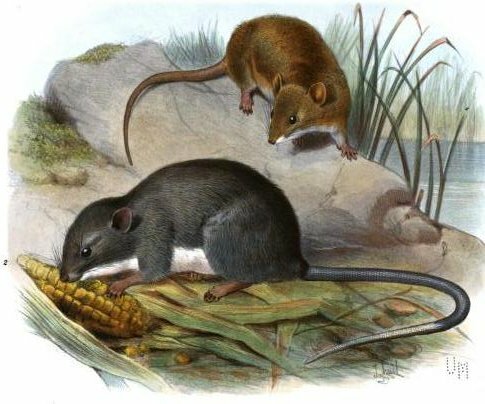 According to the IUCN, the Coues’ Rice Rat is categorised as being of “Least Concern” because it is a common species that can be found in many protected areas. However, drainage of wetlands and the destruction of its habitat may threaten some of the Coues’ Rice Rat’s population. However, in many areas it is so common that it is considered a plague.